The International Cricket Council (ICC) announced that tickets for the finals of the ICC World T20 2012, have all been sold out. The women’s and men’s finals will be played at the R. Premadasa Stadium ,Colombo Sri lanka. The third phase of selling tickets for the World T20 in Sri Lanka started on the 1st of August and the tickets sold will be issued to the public from the 10th of August. 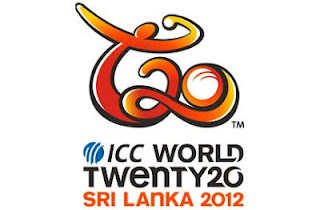 Tournament Director of the ICC World T20 Sri Lanka 2012, Ms Upekha Nell, Said: “We are excited to announce that tickets, to a much anticipated finals have been sold out with the opening of the third phase of ticket sales. I urge all cricket fans to purchase their tickets, as they are selling out fast and be a part of this exciting sporting event.”Other fast sellers include the Super Eight matches in Pallekele(kandy), the two semi-finals at the R Premadasa Stadium in Colombo and some of the matches from the first round of games. Tickets for other matches are still available at venue box office locations.